Ukuleles for Ukraine, a California based non-profit charity, has released a new self-titled documentary based on their 2015 trip to Ukraine to supply four children’s homes with clothing, school materials, medicine, and instruments, giving music lessons on the ukulele in four children’s homes in Ukraine. 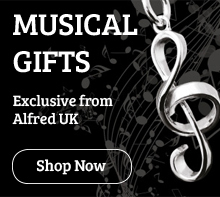 The non-profit raised over $5,000 from individual donors, and with the help of sponsor Alfred Music, gave 95 Daisy Rock Girls’ Guitars to give music lessons and improve the children’s confidence and creativity. "We are hoping this documentary shines a light on conditions for roughly 100,000 orphans and social orphans in Ukraine. We encourage people to get out and volunteer and impart their skills. It would be amazing if families watching are inspired to adopt a child into a loving home. We aim to raise funds to continue supplying these orphanages and install computer facilities and internet access to enable a 21st century standard of education," said Quinn Boylan, founder of Ukuleles for Ukraine. To watch the Ukuleles for Ukraine documentary, click here. 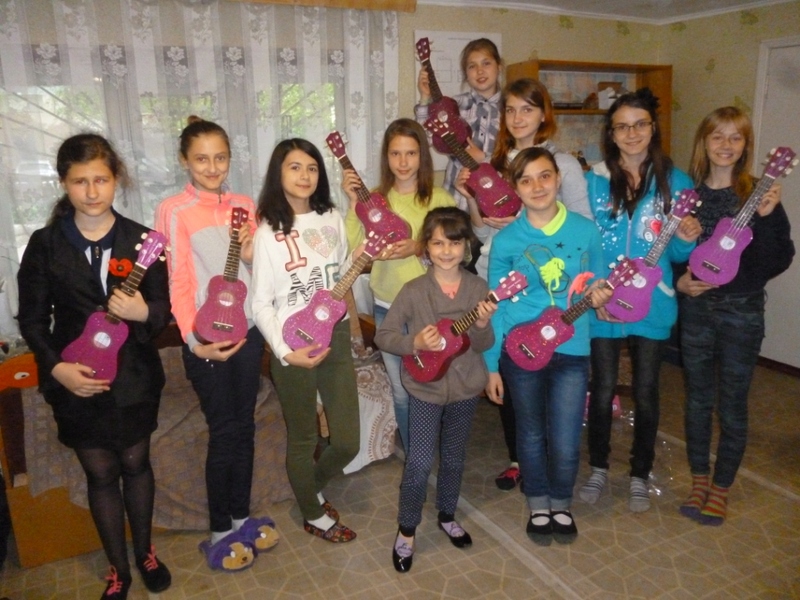 To make a contribution to Ukuleles for Ukraine, click here.